Most brand marketers understand the importance of social media giants such as Facebook, Instagram and Snapchat. However, there are tons of other platforms out there that can help you reach audiences your brand may not be able to target on the major social media networks. In fact, if you have niche demographics to target, there are quite a few social platforms that speak directly to very specific audiences. 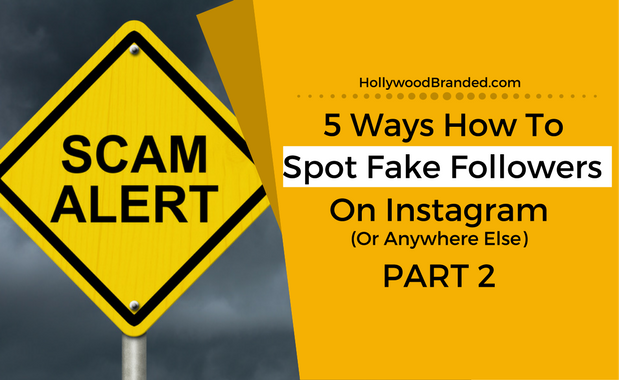 In this blog, Hollywood Branded takes a look at 4 social media platforms you should use that most brand marketers may not know about. Game of Thrones is not just a television show, but a phenomenon. The series has reached insane heights, with some episodes garnering up to 25 million viewers. This is Super Bowl sized TV. And as the story reaches its apex this season with only one season to go, two of its biggest stars, Jon Snow and Emilia Clarke have become two of the most talked about people on the internet. Brands know this, and the luxury brand Dolce & Gabbana has built their latest ad campaign around their star power. In this blog, Hollywood Branded looks at the newest Game of Thrones celebrity ad campaign for Dolce & Gabbana featuring Kit Harington and Emilia Clarke. Music has always been an important part of advertising and marketing. From product placement in music videos, to tour sponsorships, to becoming the driving force of a TV or radio spot, music can drive both a marketing campaign and resulting consumer engagement through the roof. In the latest top digitally engaging ads (measured by number of online views and social interactions), brands do just that with music from The Black Keys, The Youngbloods and Neil Diamond. 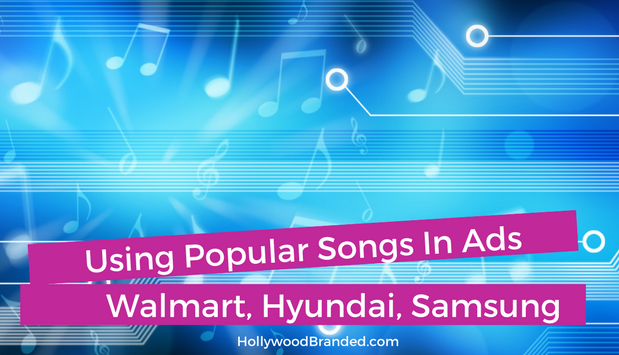 In this blog, Hollywood Branded looks at top performing ads and how popular songs in commercials are used to increase consumer engagement for the brand marketing campaigns.